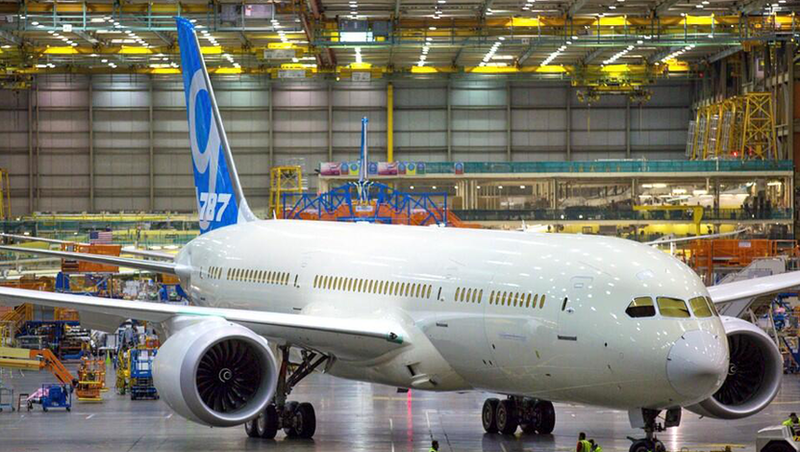 Boeing have rolled out the first 787-9 from their hanger, and while this is not technically Australian/New Zealand news, its getting a mention here in NZ Aviation Notes as once the testing program is complete this aircraft will arrive in the Air New Zealand fleet. Boeing expects this first 787-9 to make its inaugural test flight next month, and says that many lessons from the production of the 787-8 have been fed into the evolution of the -9. New niche regional player in Australia?